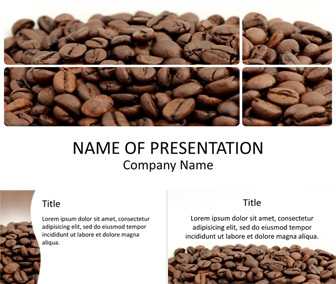 Make your presentations stand out with this coffee beans PowerPoint template. 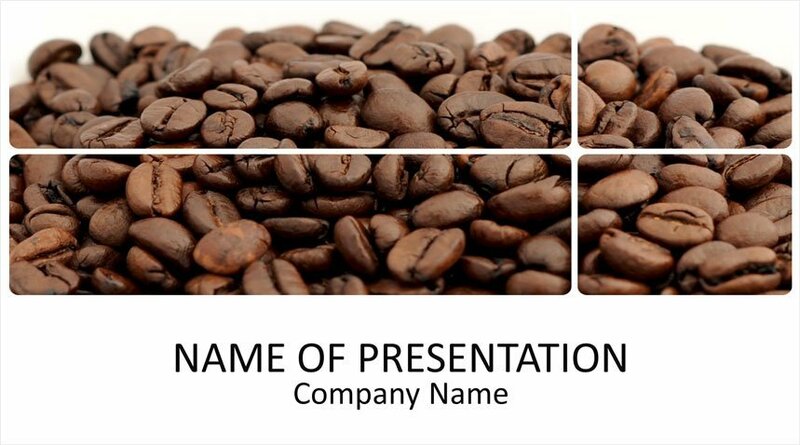 The title slide features a close-up picture of coffee beans on a white background. 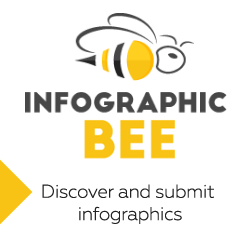 Of course, this template is great for presentations on coffee, espresso, cappuccino, organic agriculture, etc.